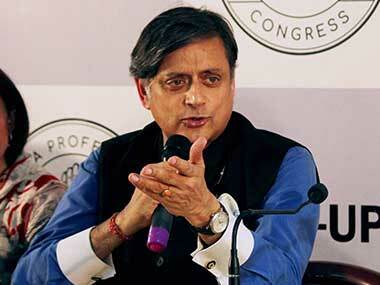 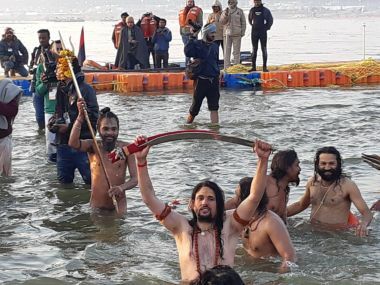 Congress leader Shashi Tharoor has come under fire from the BJP for his "everyone in naked in this Sangam" jibe at Uttar Pradesh chief minister Yogi Adityanath's holy dip in the Sangam at Prayagraj on Tuesday. 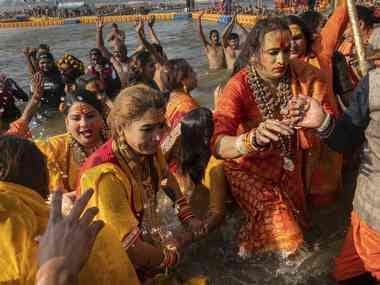 Ram Mandir in Ayodhya and the Ardh Kumbh Mela — two Hindutva planks that experts believe BJP is banking on heavily ahead of the upcoming 2019 elections. 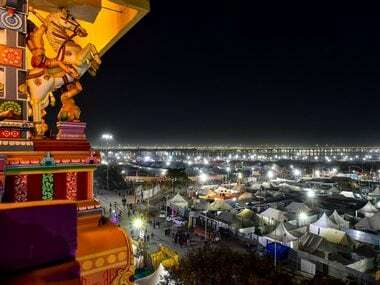 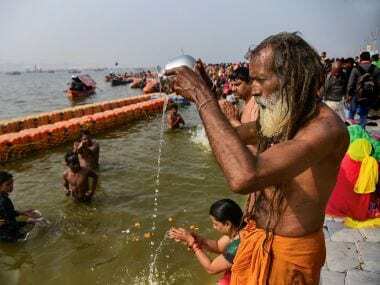 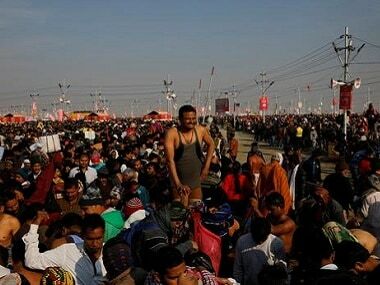 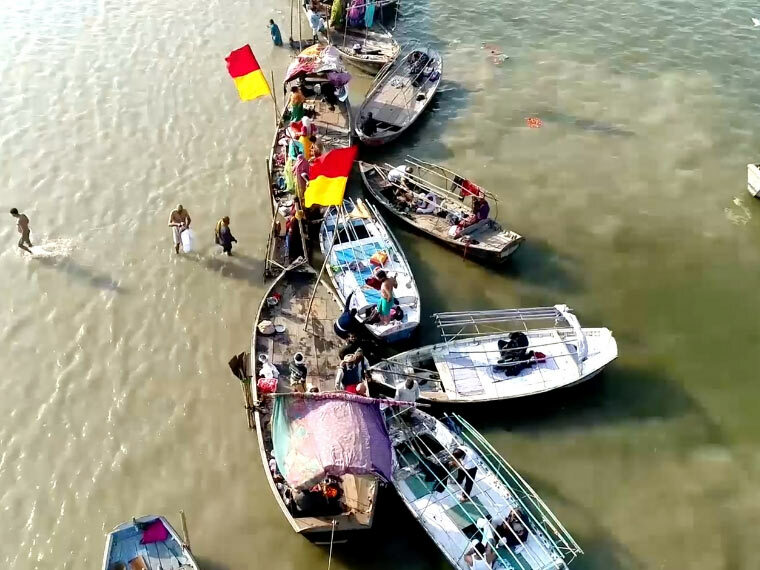 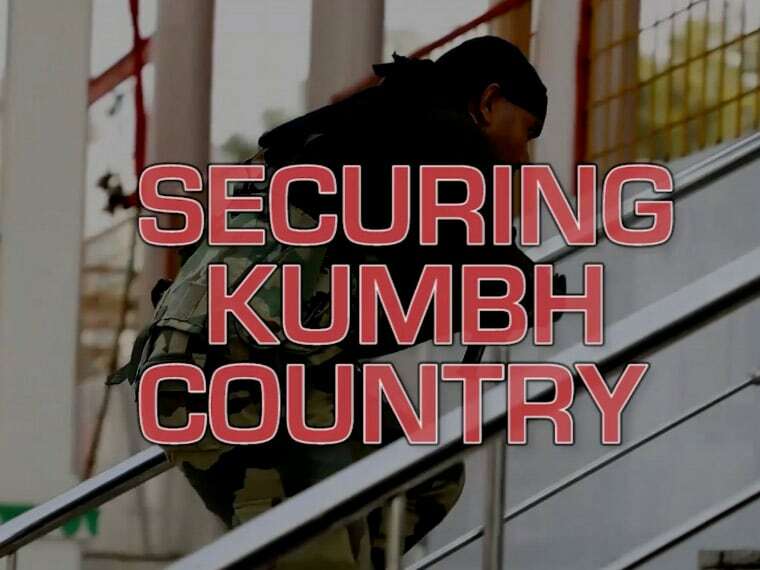 Amid tight security, the 55-day long Kumbh Mela commenced with the Shahi Snan of Akharas at Prayagraj in Uttar Pradesh on Tuesday.